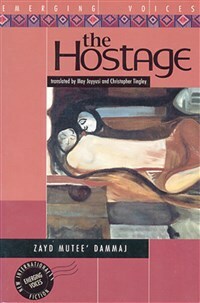 Zayd Mutee’ Dammaj is Yemen’s foremost fiction writer. He has published several collections of short stories. This novel is the first English translation of his work.